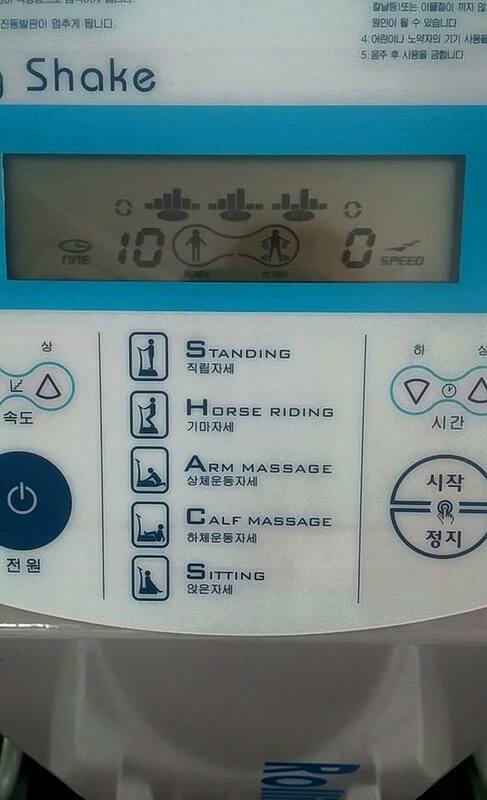 5 things I love about Korean gyms! 1. The great characters- You are guaranteed to meet great characters in the gym. You get all kinds. First you have the people who look like they may actually live at the gym. They will be there no matter what time of the day or night you go. They have a little gang also, they all go together and have share jokes and generally have a bit of craic while they’re working out. Then you have the adjummas. These women are fierce and if they want one of your weights or machines, you’d be best off giving it to them. Finally, you have the people who are only there for the sake of being there. They look like they just walked off a Nike advert, they do not sweat and spend more time flirting with the gym instructors that anything else. What is the purpose of this machine? IT HAS NO PURPOSE! The plate just vibrates and that’s it. How is this in a gym? 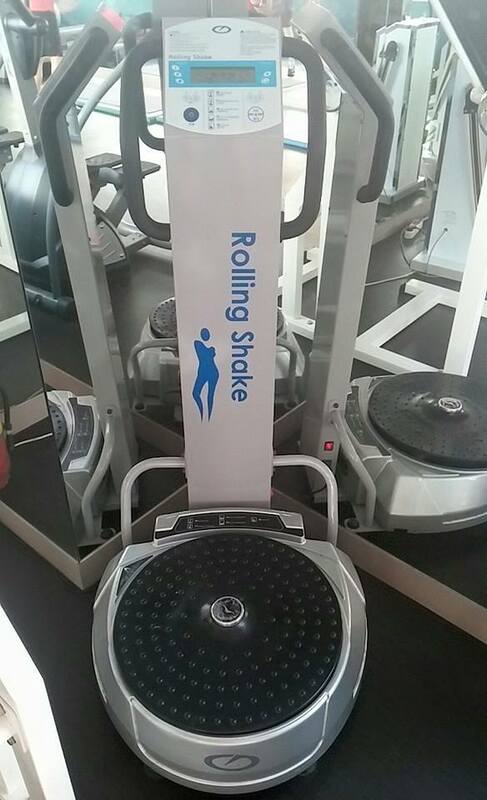 There is another machine where you can turn yourself upside down. Why would you spend your time upside down? I don’t know why these machines are here but it keeps me entertained watching the people using them. 3. 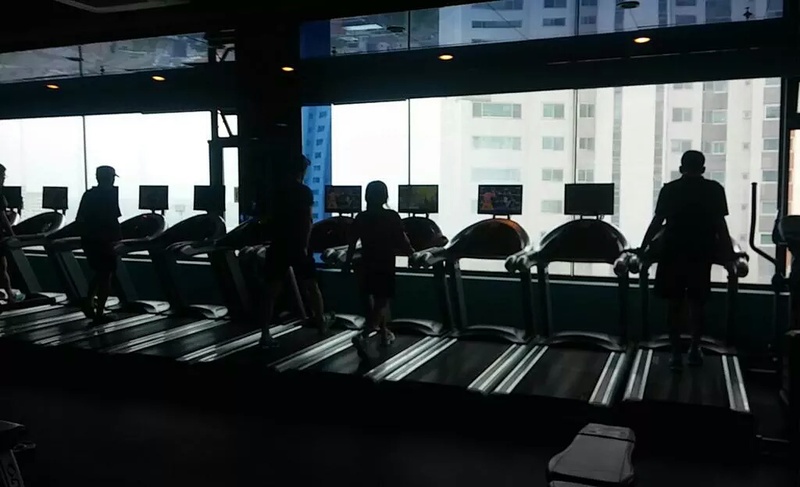 The treadmills– Each treadmill has a tv screen! Fantastical! Plug in your headphones, choose your program and away you go. No need to miss any of your favourite shows or miss your exercise. 4. The instructors- The trainers here are so brilliant! They know everyone who goes in and they take the time to speak to everyone about why they’re there in the first place. Whatever the reason, they put together a plan that suits and change it up every few weeks to prevent boredom. If your foreign, you become a pet project and I consider the lady in my gym to be my own personal trainer. Amazeballs. 5. The K Pop dancercise classes– I don’t know what they actually call the classes. It’s like aerobics but with k pop dancing??? It’s hard to describe.Are they there to learn new dances or to get fit or a combination of both? It’s a tonne of adjummas in the craziest outfits you’ve ever seen doing some k pop dances. I tried once and failed miserably. They must be psychic because they looked like they knew what to do before the instructor did. I LOVE being in the gym while these ladies are around. They bring coffees and snacks for after the class and they always slip me some chocolate or fruit on my way out. . This video gives you the basic idea. The classes in Korea are more intense and the outfits way more out there. Add your favourite things about Korean gyms in the comment section below!